JumpCloud® Directory-as-a-Service® can enable single sign-on (SSO) access to GitHub Enterprise accounts via SAML 2.0. If you’re interested, read this Knowledge Base article for more information. GitHub Enterprise is the platform businesses use to build software. 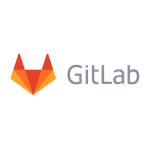 It lets developers use the tools they love across the development process with support for popular IDEs, continuous integration tools, and hundreds of third-party apps and services. 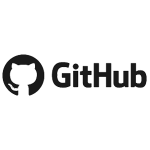 In short, GitHub Enterprise can aid in the entire development process. JumpCloud is directory services for the modern workplace. Admins who use JumpCloud for system management, LDAP authentication, and RADIUS networking can also manage user access to GitHub Enterprise accounts with the cloud directory service. By consolidating identity and access management, JumpCloud provides True Single Sign-On™ for organizations.